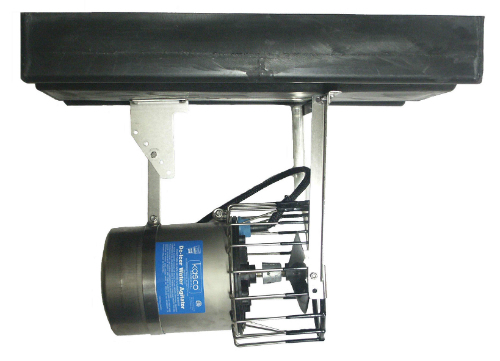 The Float Mount option will allow you to effectively move water horizontally. 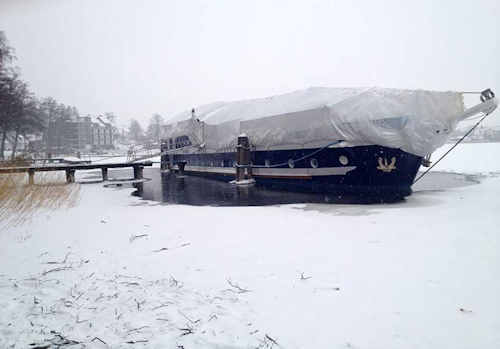 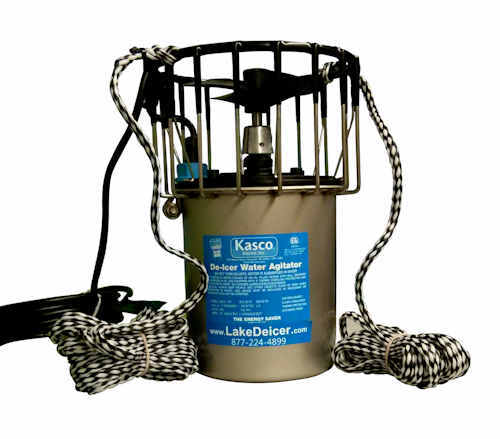 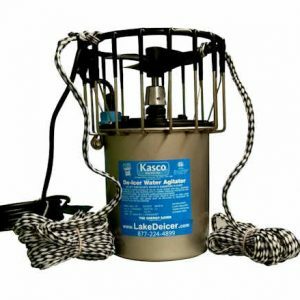 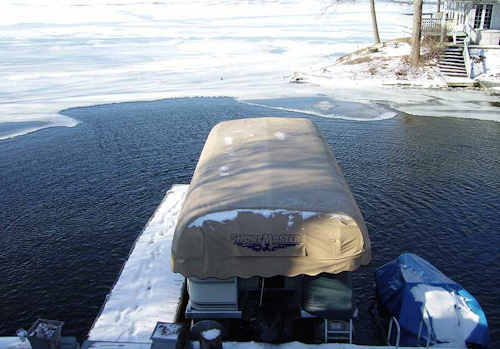 Simply attach your deicer to a float mount and tie it to a dock or pier or even by way cinder blocks…it’s that simple! 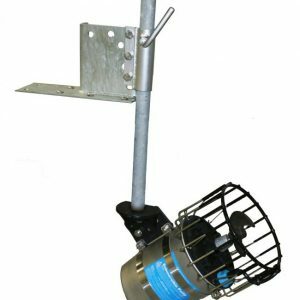 The float mount can be positioned anywhere in your waterfront–with the understanding that you will have to tie it down with the two ropes (included with your order). 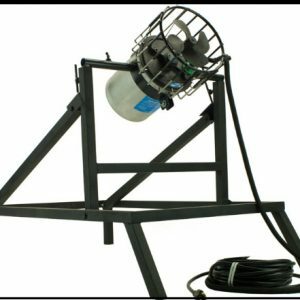 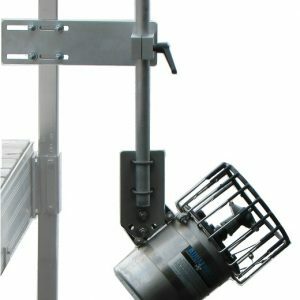 The float mount is designed to handle all different deicer motors (up to 1 hp).